Well, welcome to reality, emoji. 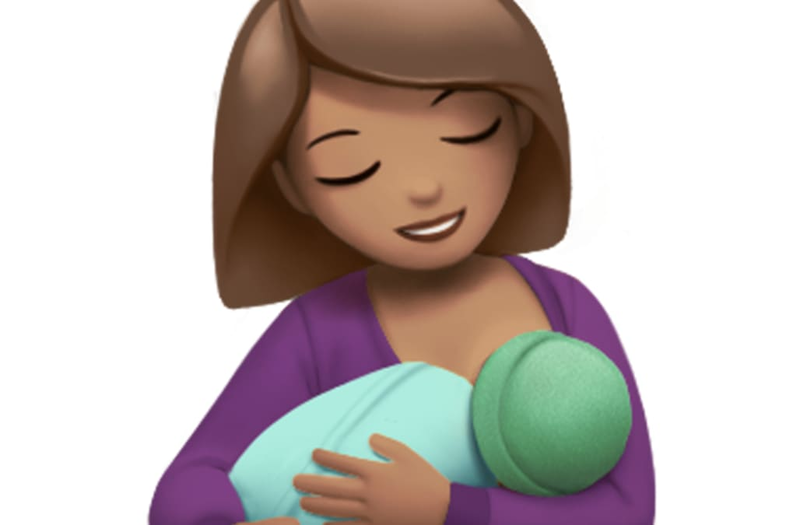 Finally, an emoji depicting a breastfeeding woman will be introduced to our library later this year. Apple, along with Unicode Consortium (who creates emojis) announced the news on July 17, World Emoji Day. Currently, there are a slew of emojis to depict any modern family -- including babies, grandparents and gay couples -- but a breastfeeding emoji was noticeably missing from the selection. In addition to the nursing mom, Apple plans to release 55 more emoji characters -- including a woman with a headscarf, zombies and yogis. With that said, redheads are still (not so) patiently waiting for their debut.